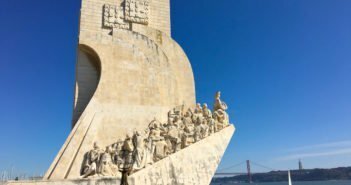 There are lots of things to do in the Portuguese capital city, but why not head out for a day trip from Lisbon? 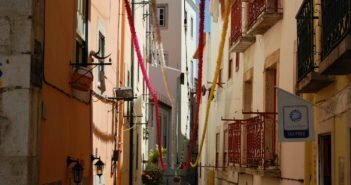 Discover the enchanting castles of Sintra, the fishing village of Cascais, the Palace of Queluz, and the white sand beaches of Costa da Caparica and Ericeira, all within less than an hour away. 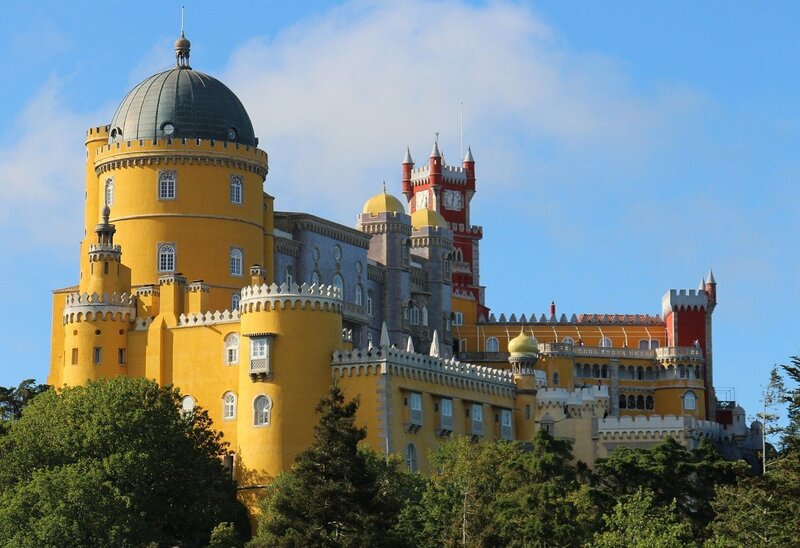 The village of Sintra boasts two extraordinary palaces, a Moorish castle, a semitropical garden and scenic views. A Unesco World Heritage Site since 1995, Sintra’s beauty even enchanted the famous poet, Lord Byron, who wrote about Sintra in a personal letter and in the poem Childe Harold’s Pilgrimage describing it as a paradise. 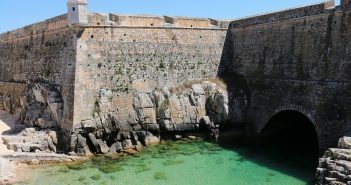 Cascais is a coastal village with several seafront hotels, just half an hour from Lisbon. 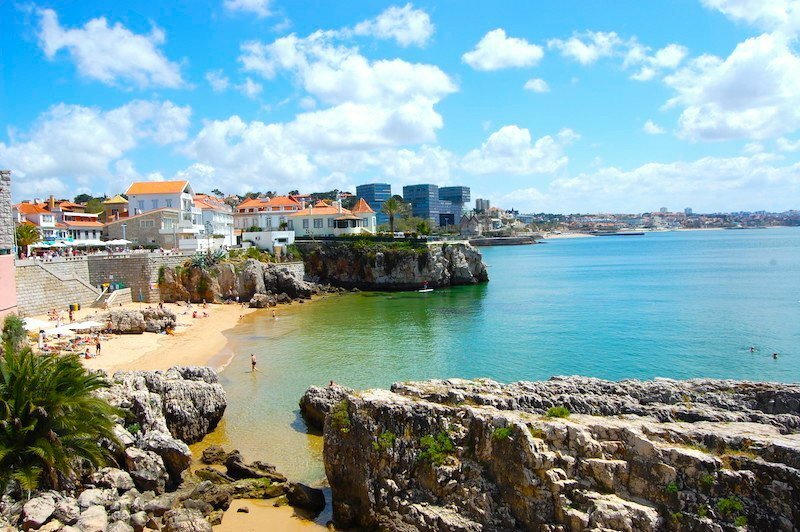 A former fishing village and a favourite summer spot of the Portuguese royal family in the 19th century, Cascais has been a tourist destination ever since. On the journey from and back to Lisbon, enjoy the sea views and the scenic town of Estoril. 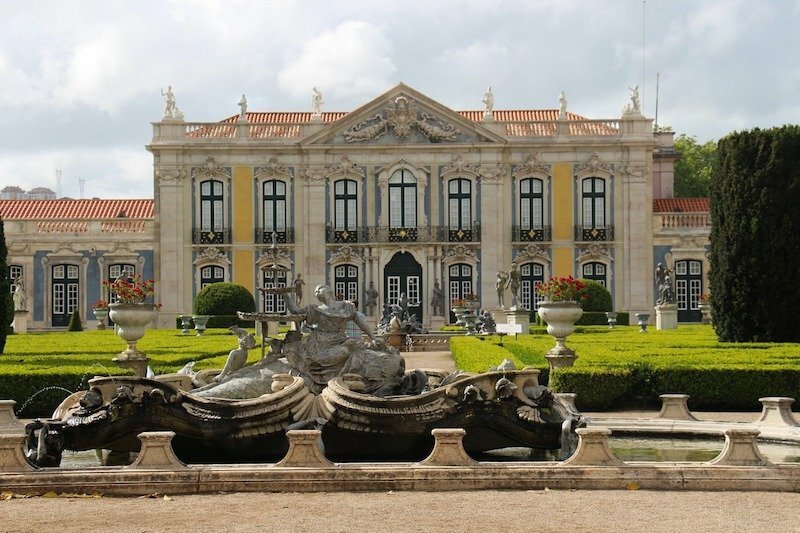 On your way to Sintra, squeeze in a visit to Palácio de Queluz, once a hunting lodge, converted to a royal summer residence by the end of the 18th century. Often compared to Versailles, the palace is actually unique in its own way. 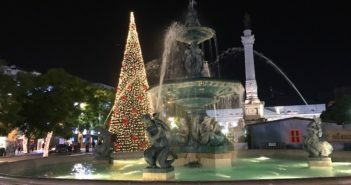 It is surrounded by nicely kept formal, French-style gardens featuring several statues. Inside, the decoration is as expected – rich and beautiful, especially the Throne Room and Pedro IV’s bedroom. Unlike Sintra’s palaces, very few tourists visit, so it is easy and nice to explore. There’s a beautiful hotel, Pousada Palácio de Queluz, on the former Royal Guard of the Court building, featuring impressive high-ceilings. Getting there: Frequent trains from Rossio’s train station to Sintra stop at Queluz-Belas. Then walk 10 minutes. See also How to Get from Lisbon to Sintra. 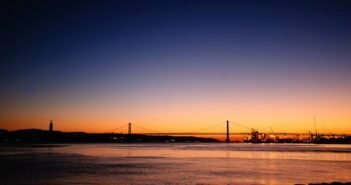 Just across the river Tejo is Cacilhas, the suburb where lies Cristo Rei, the statue of Christ visible from the capital. 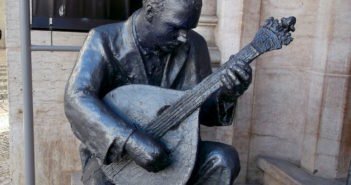 Head here to visit the statue and admire its views, but also for the restaurants by the river, known as cervejarias, serving fresh seafood and refreshing brews. Costa da Caparica is just across the bridge from Lisbon. It’s where locals go on weekends to sunbathe, surf and swim. There are different beaches for families, surfing, wind surfing, and even a nudist beach. There are urban beaches separated by stone piers, along the promenade, and very close to the town. Getting there: Take bus #153 from Praça de Espanha (40 minutes), or take bus #161 from Praça do Areeiro (45 minutes). You can reach both bus terminals by metro, get off at Praça de Espanha (blue line) or Areeiro (green line). 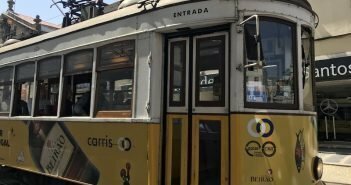 Another alternative is to take the ferry from Cais do Sodré to Cacilhas (visit the Cristo Rei, the Statue of Christ), and then take bus #135 to the beach (40 minutes). Ericeira is a small fishing and resort village, some 50 km (30 mi) northeast of Lisbon. 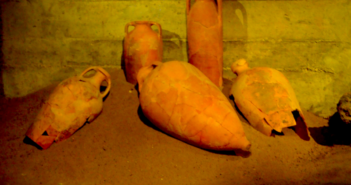 Its 8-km (5-mi) coastline, dominated by rocky cliffs, offers beaches on small bays. Two of them, Ribeira d’Ilhas and Coxos, are iconic among surfers and probably the reason why Ericeira is considered a world-class surf zone, being Europe’s first World Surfing Reserve. The best surf season is from October to May. 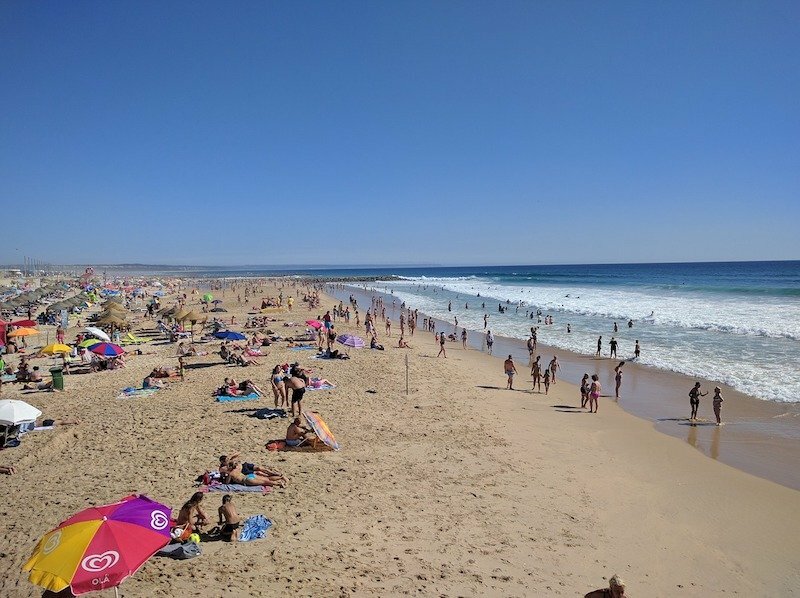 During the summer months, Ericeira is a popular beach destination for families, also known for its seafood restaurants. 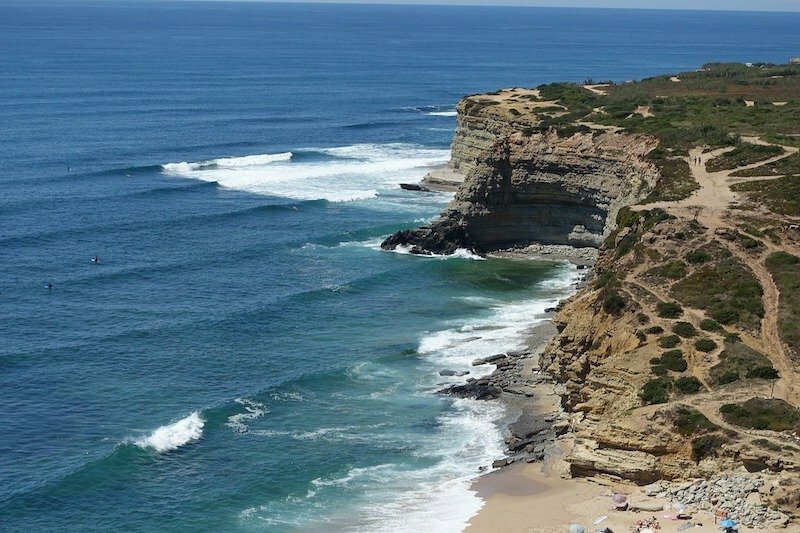 Getting there: The easiest way to reach Ericeira is by car, a 45-minute drive from Lisbon. To use public transport, take the express coach service operated by Mafrense that departs from Campo Grande bus station, connected to the metro station by the same name.